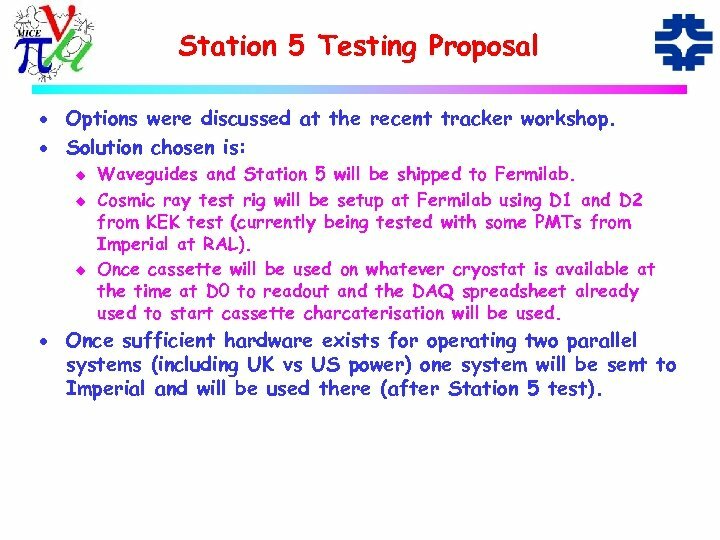 Station 5 Testing Proposal · Options were discussed at the recent tracker workshop. 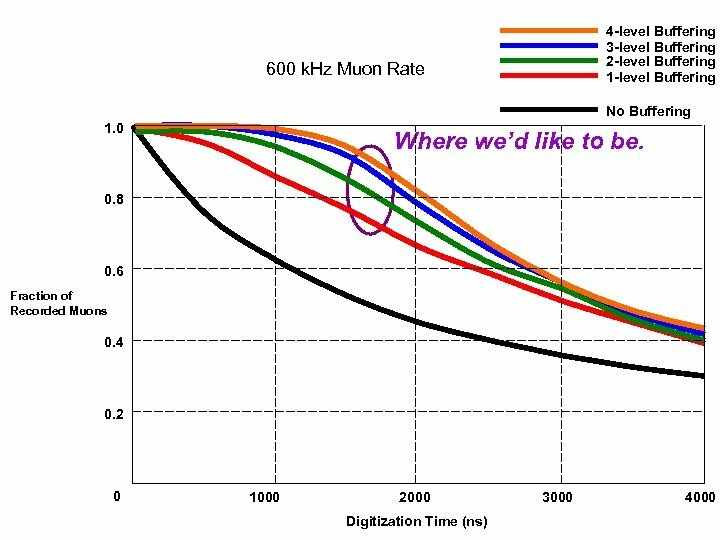 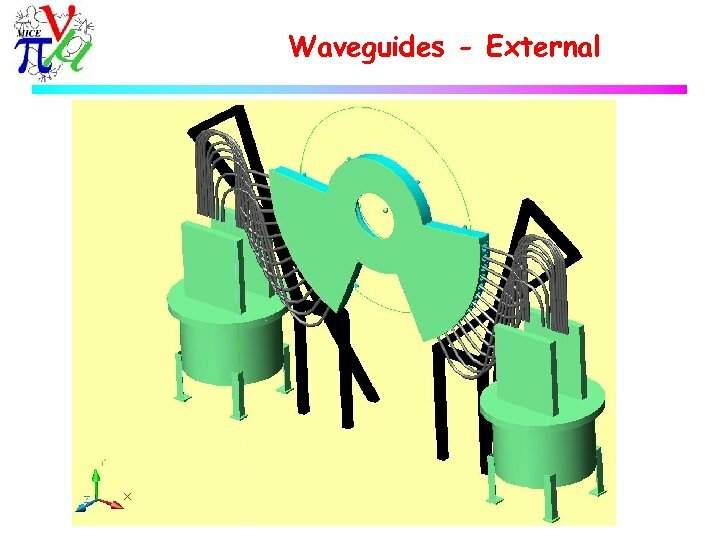 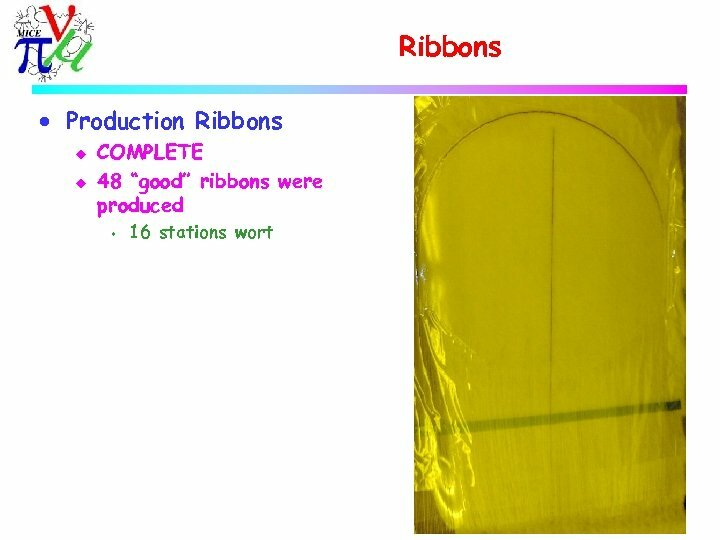 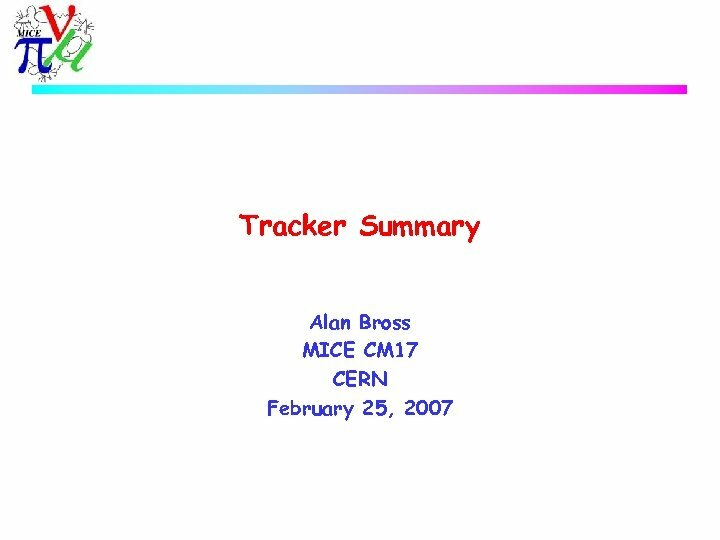 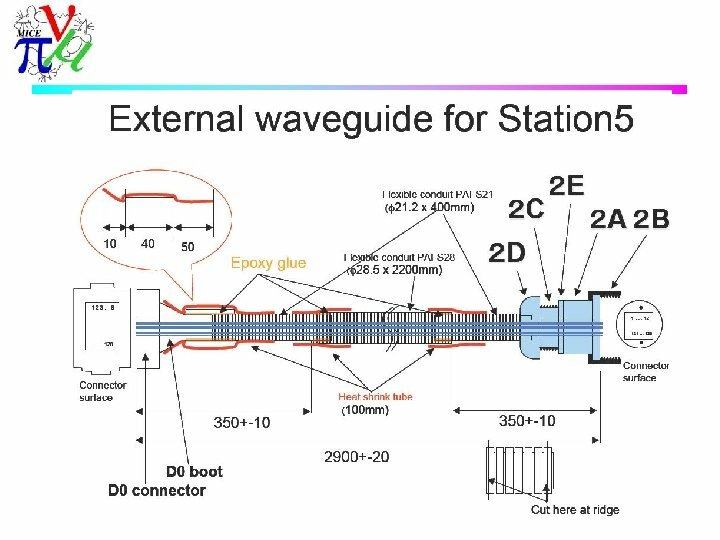 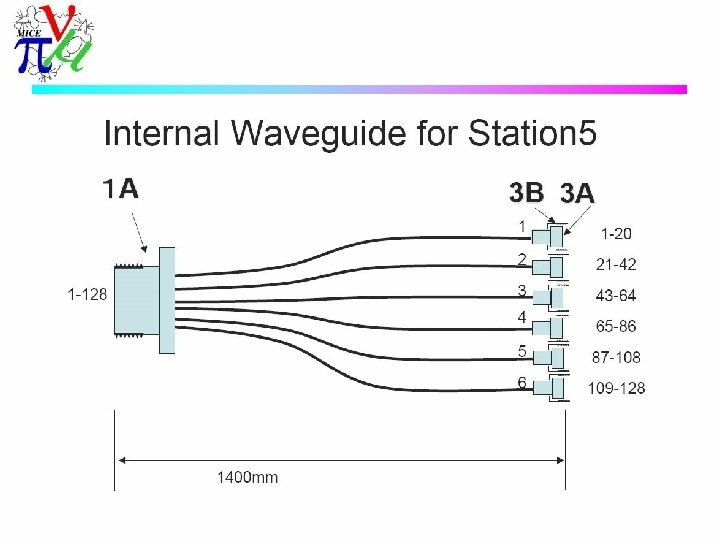 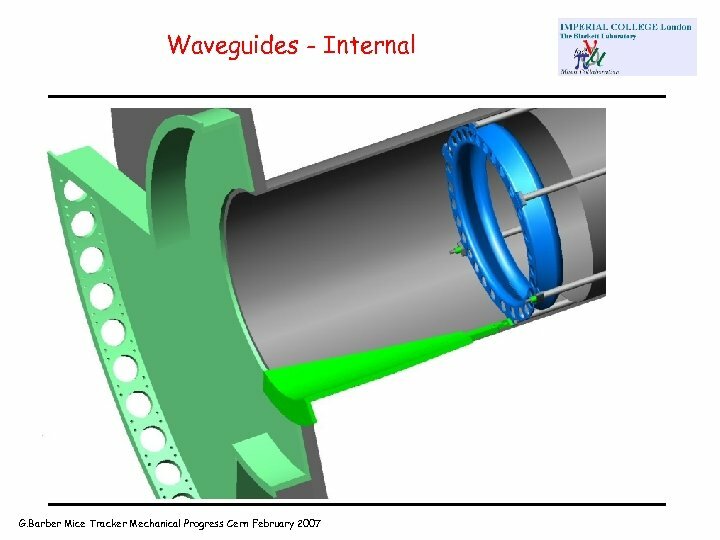 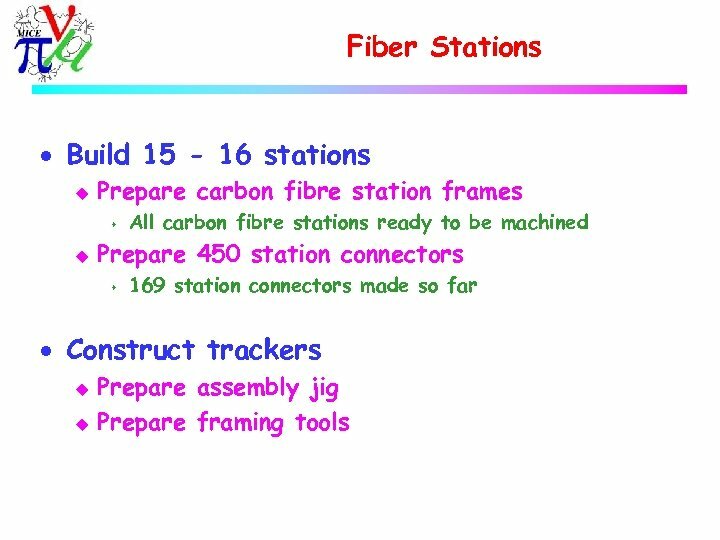 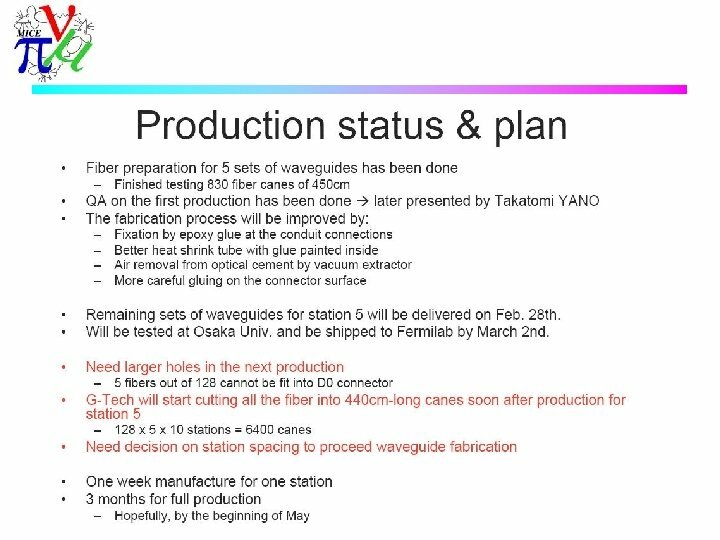 · Solution chosen is: u u u Waveguides and Station 5 will be shipped to Fermilab. 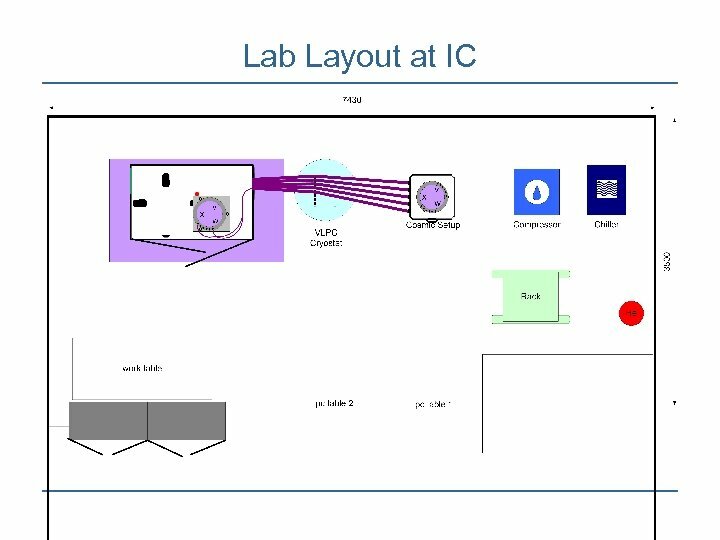 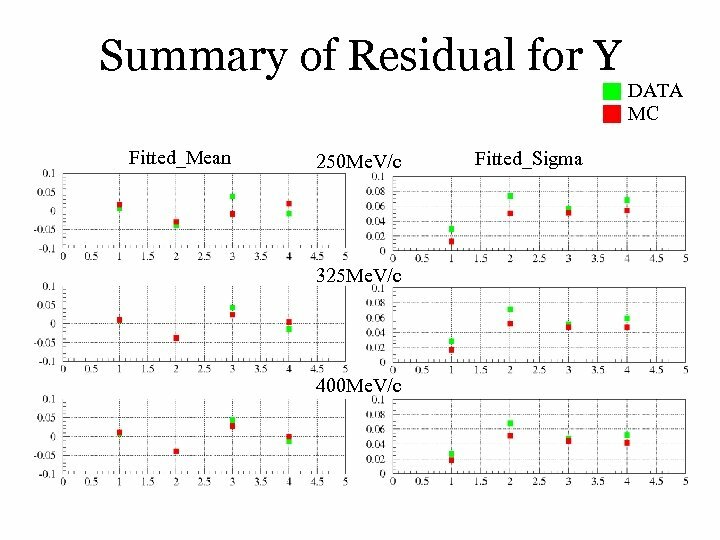 Cosmic ray test rig will be setup at Fermilab using D 1 and D 2 from KEK test (currently being tested with some PMTs from Imperial at RAL). 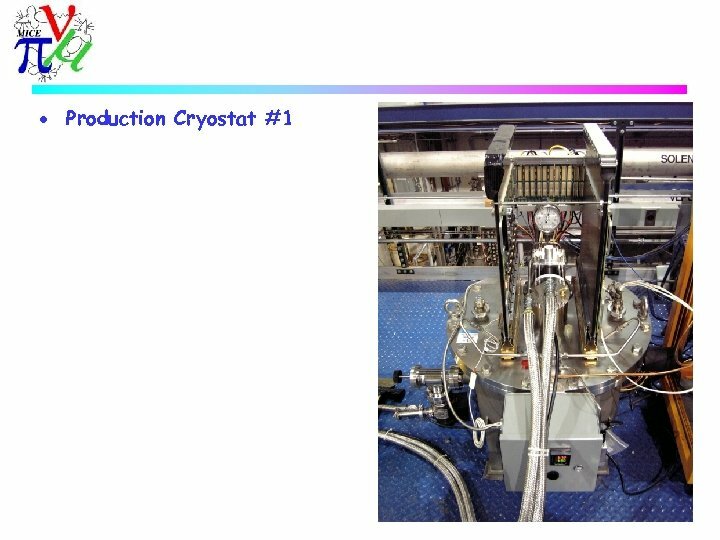 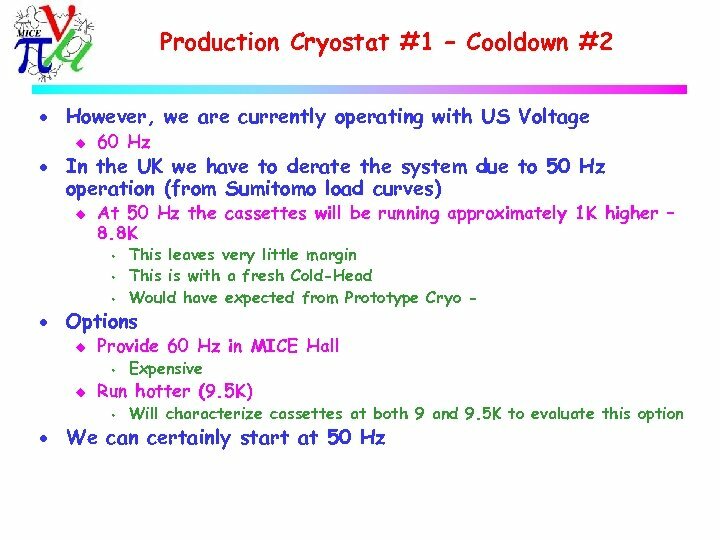 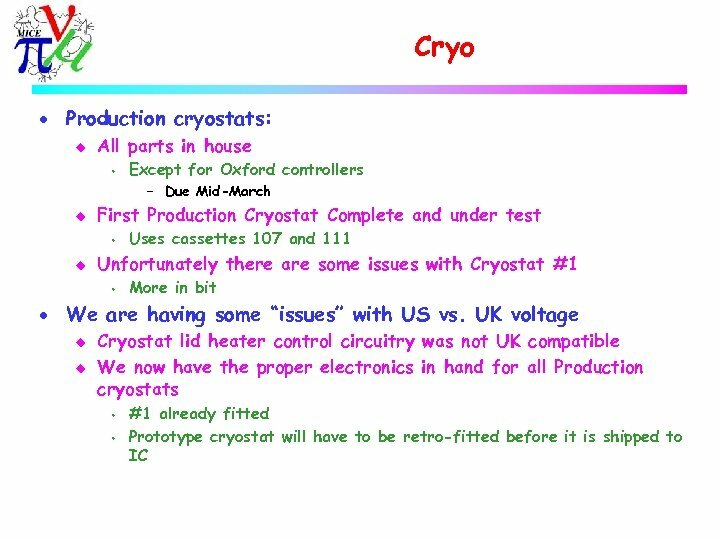 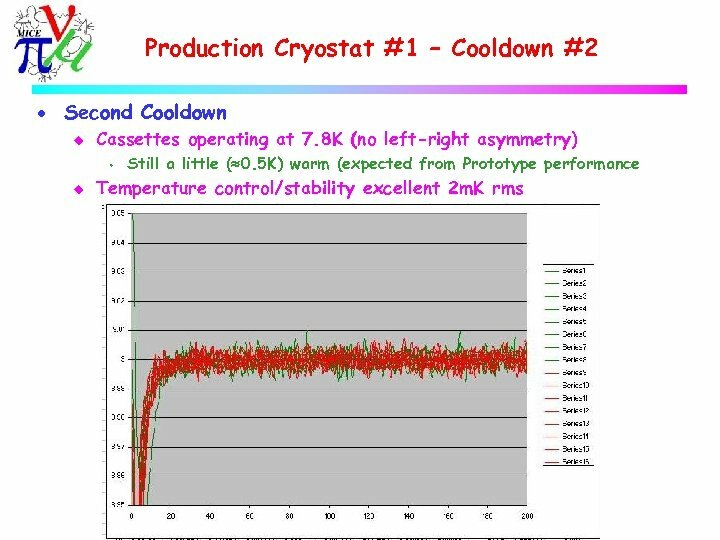 Once cassette will be used on whatever cryostat is available at the time at D 0 to readout and the DAQ spreadsheet already used to start cassette charcaterisation will be used. 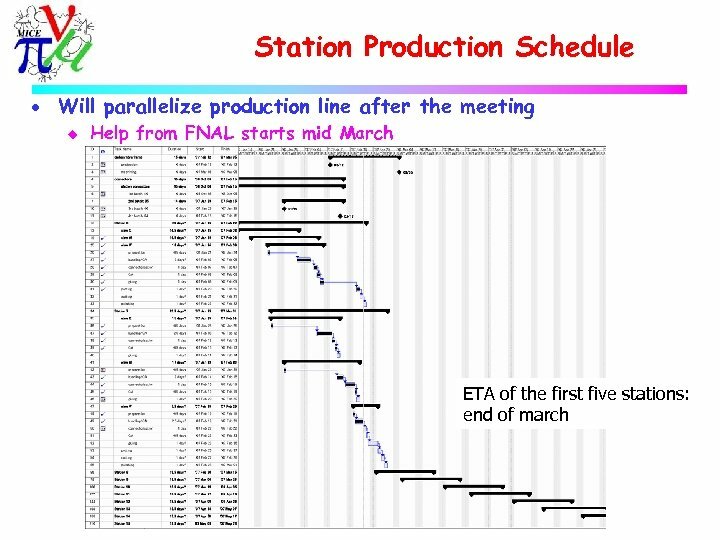 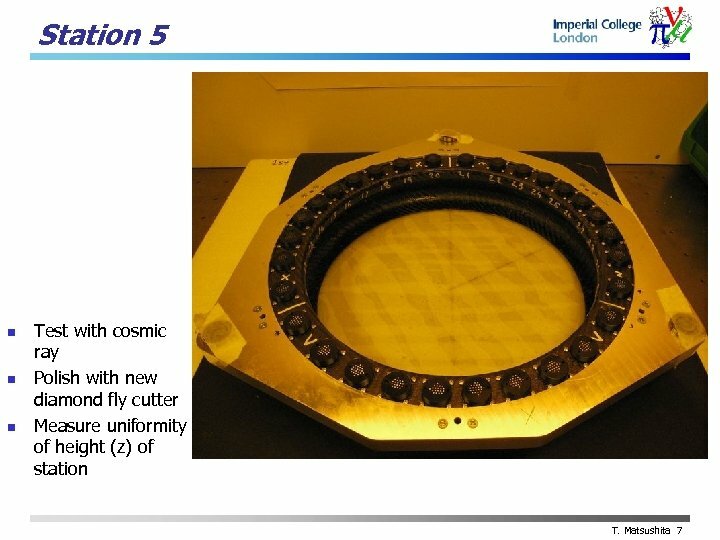 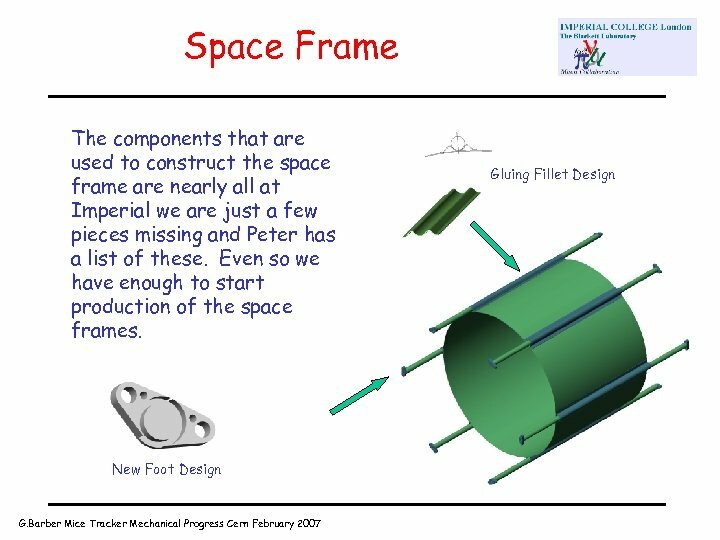 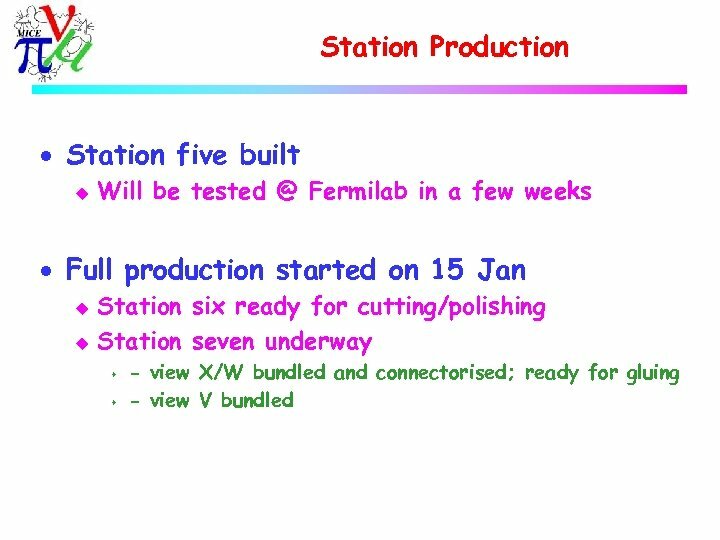 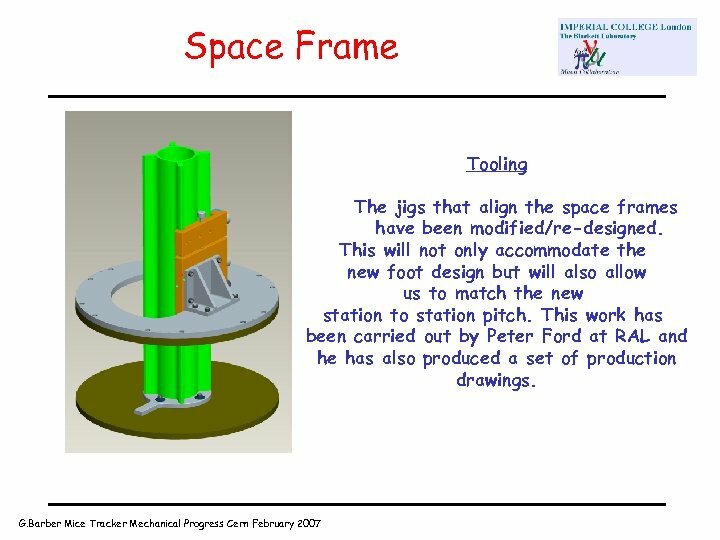 · Once sufficient hardware exists for operating two parallel systems (including UK vs US power) one system will be sent to Imperial and will be used there (after Station 5 test). 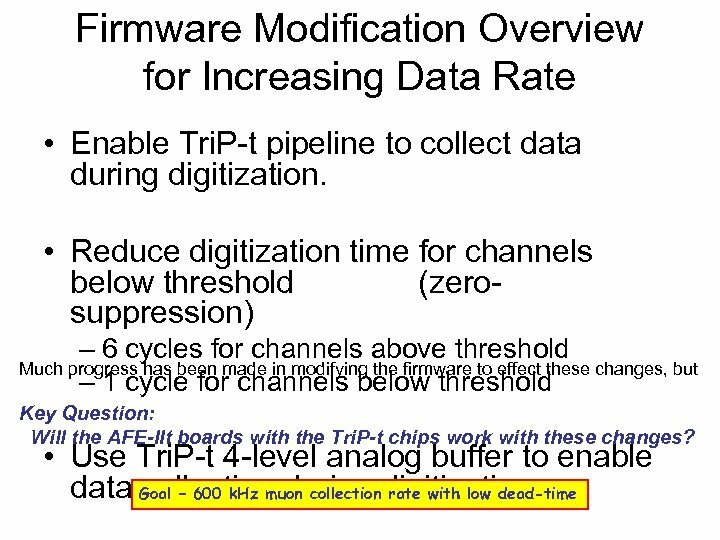 AFE-IIt Boards for MICE • D 0 has all necessary boards for upgrade. 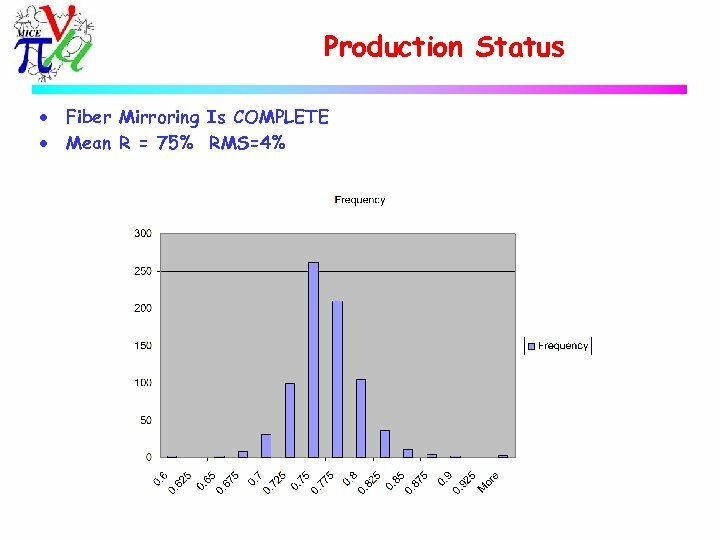 • We need about 1 or 2 new AFE-IIt boards per week for next couple months. 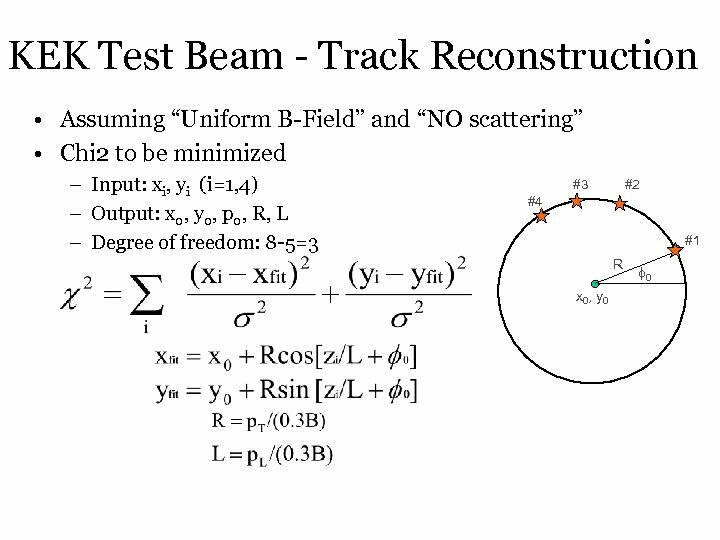 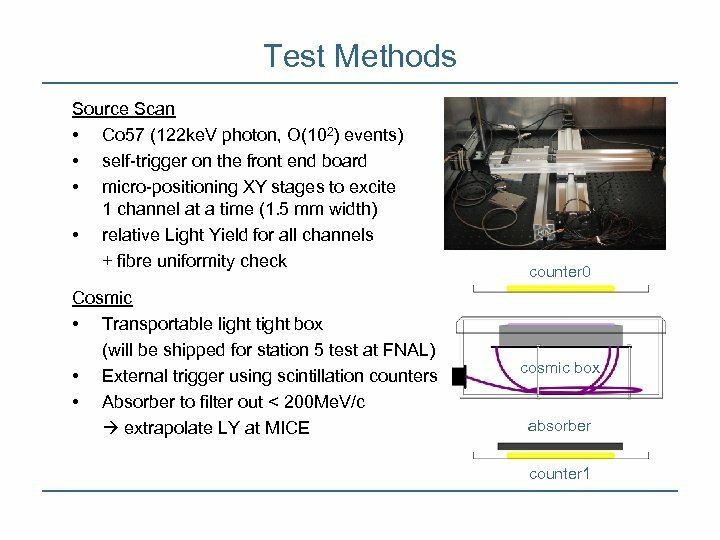 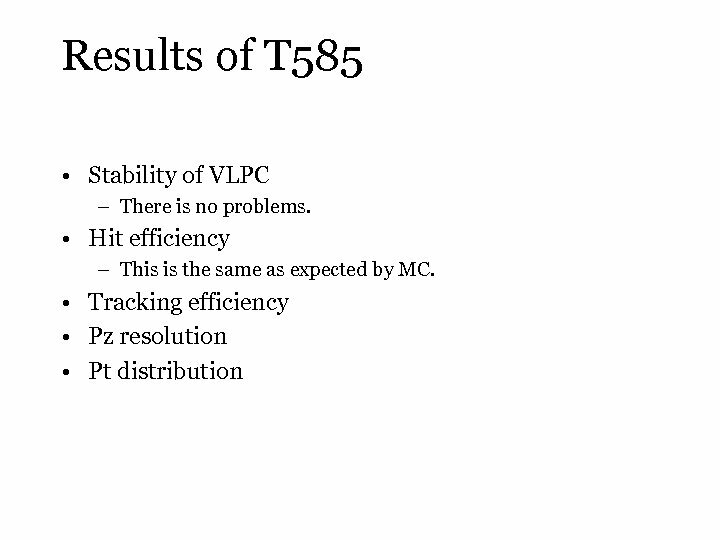 – Michael Wojcik is performing these MICE-specific tests. 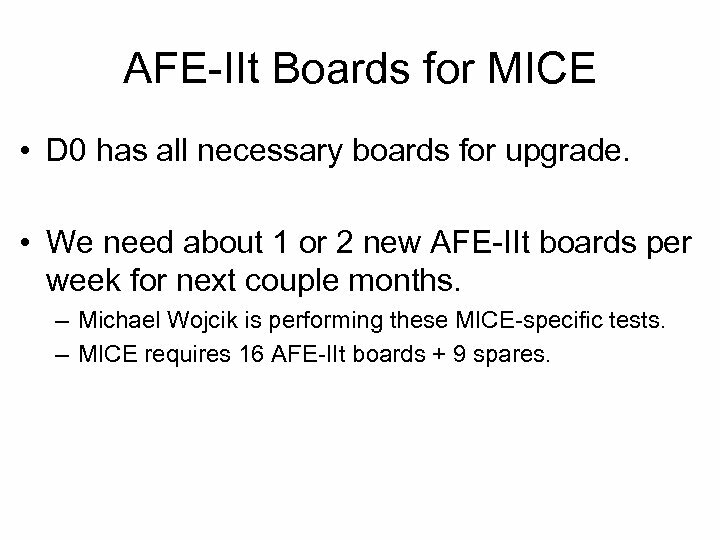 – MICE requires 16 AFE-IIt boards + 9 spares. 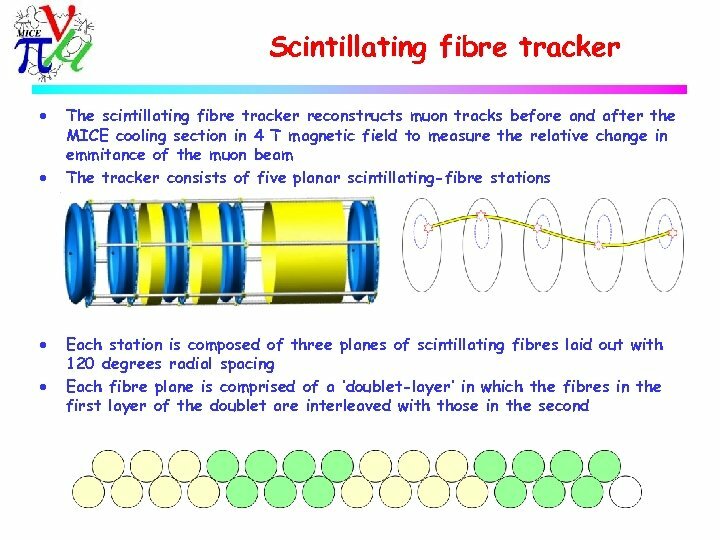 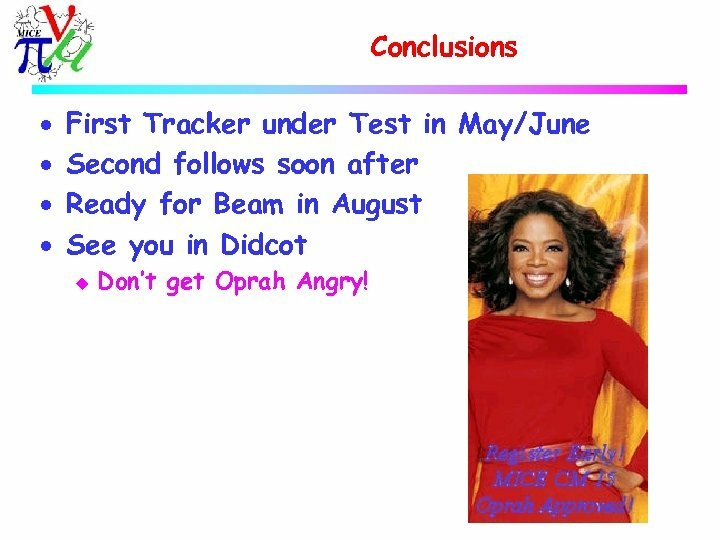 Conclusions · · First Tracker under Test in May/June Second follows soon after Ready for Beam in August See you in Didcot u Don’t get Oprah Angry!